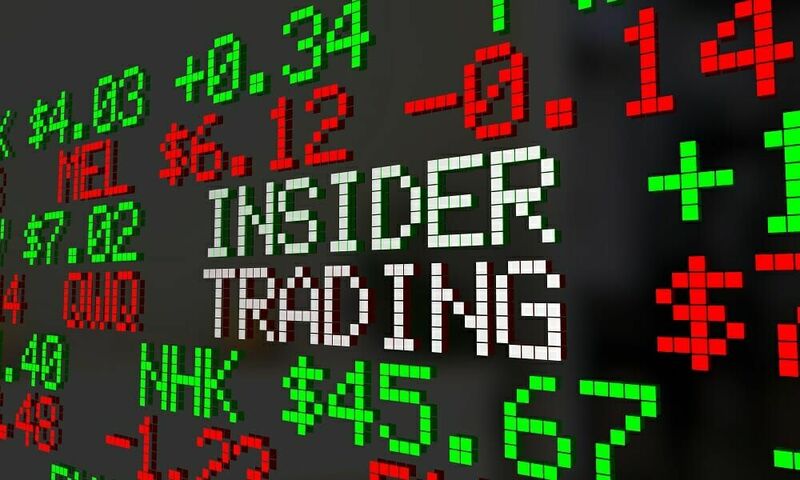 Insider trading refers to the practice of purchasing or selling a publicly-traded company’s securities Marketable SecuritiesMarketable securities are unrestricted short-term financial instruments that are issued either for equity securities or for debt securities of a publicly listed company. The issuing company creates these instruments for the express purpose of raising funds to further finance business activities and expansion.while in possession of material information that is not yet public information. Material information refers to any and all information that may result in a substantial impact on the decision of an investor regarding whether to buy or sell the security. By non-public information, we mean that the information is not legally out in the public domain and that only a handful of people directly related to the information possess. An example of an insider may be a corporate executiveCEOA CEO, short for Chief Executive Officer, is the highest-ranking individual in a company or organization. The CEO is responsible for the overall success of an organization and for making top-level managerial decisions. Read a job description or someone in government who has access to an economic report before it is publicly released. The CEO of a company divulges important information about the acquisitionMergers Acquisitions M&A ProcessThis guide takes you through all the steps in the M&A process. Learn how mergers and acquisitions and deals are completed. In this guide, we'll outline the acquisition process from start to finish, the various types of acquirers (strategic vs. financial buys), the importance of synergies, and transaction costs of his company to a friend who owns a substantial shareholding in the company. The friend acts upon the information and sells all his shares before the information is made public. A government employee acts upon his knowledge about a new regulation to be passed which will benefit a sugar-exporting firm and buys its shares before the regulation becomes public knowledge. A high-level employee overhears some conversation about a merger and understands its market impact and consequently buys the shares of the company in his father’s account. Shares of ImClone took a sharp dive when it was found out that the FDA rejected its new cancer drug. Even after such a fall in the share price, the family of CEO Samuel Waskal seemed to be unaffected. After receiving advance notice of the rejection, Martha Stewart sold her holdings in the company’s stock when the shares were trading in the $50 range, and the stock subsequently fell to $10 in the following months. She was forced to resign as CEO of her company and Waskal was sentenced to more than seven years in prison and fined $4.3 million in 2003. The Securities and Exchange Board of India banned RIL from the derivatives sector for a year and levied a fine on the company. The exchange regulator charged the company with the intention of making profits by skirting regulations on its legally permissible trading limits and lowering the price of its stock in the cash market. Joseph Nacchio made $50 million by dumping his stock on the market while giving positive financial projections to shareholders as chief of Qwest Communications at a time when he knew of severe problems facing the company. He was convicted in 2007. In 2006, Yoshiaki Murakami made $25.5 million by using non-public material information about Livedoor, a financial services company that was planning to acquire a 5% stake in Nippon Broadcasting. His fund acted upon this information and bought two million shares. Raj Rajaratnam made about $60 million as a billionaire hedge fund manager by swapping tips with other traders, hedge fund managers, and key employees of IBM, Intel Corp, and McKinsey & Co. He was found guilty of 14 counts of conspiracy and fraud in 2009 and fined $92.8 million. 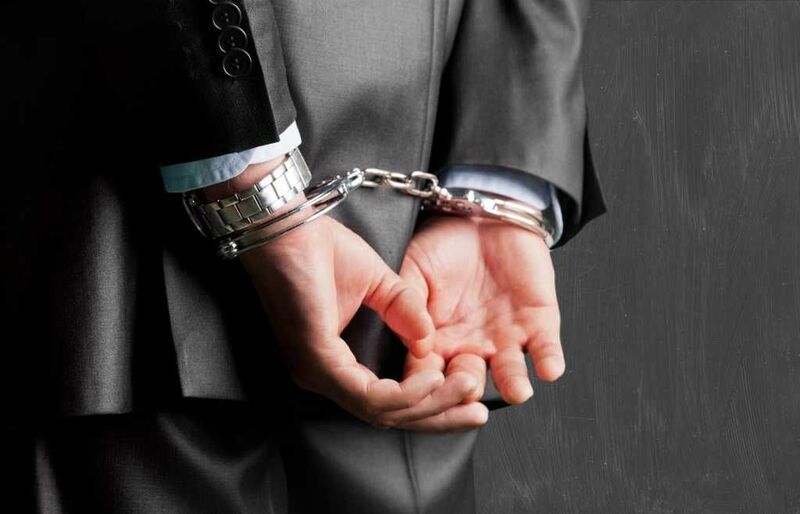 If someone is caught in the act of insider trading, he can either be sent to prison, charged a fine, or both. According to the SEC in the US, a conviction for insider trading may lead to a maximum fine of $5 million and up to 20 years of imprisonment. According to the SEBI, an insider trading conviction can result in a penalty of INR 250,000,000 or three times the profit made out of the deal, whichever is higher.